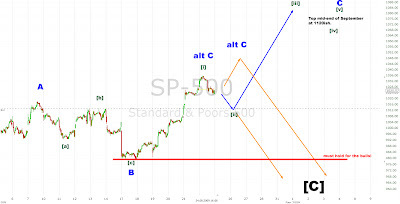 Technical Analysis and Elliott Wave Theory: SPX Update - 1120 within one month? I think, that wave [i] finished earlier today. Thus the market should be in wave [ii] to 1015ish at the moment before the next upwave should start.